Yep, Murphy and his law have continued to strike. Several days of updates had been done and were just awaiting wifi to send. Unfortunately Murphy hid them, so I’ll redo and/or summarize. Our last couple of days in the Nairobi area were lots of fun. After picking the other travelers up at Giraffe Manor (a baby giraffe was born that morning at 7! ), we headed off to the Mt. 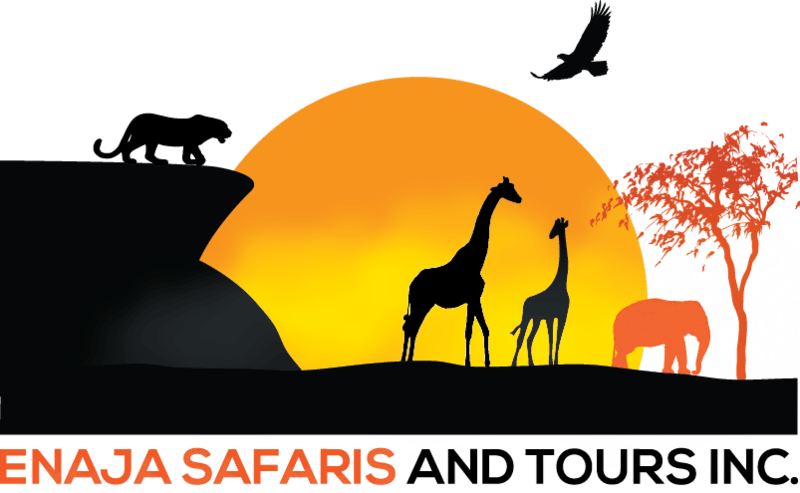 Kenya area for the beginning of real safari. 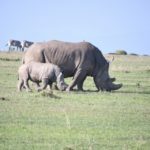 Ol Pejeta Bush camp is wonderful and this conservancy is known for rhino, both White and the elusive and endangered Black. At dinner we found out that one of the other guests is the Producer/Director of Marvel – Agents of Shield. Very L.A. In this area it is still quite chilly at night, and I do not regret the fleece purchase at Sheldrick’s at all. 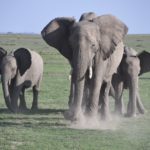 In the pictures you can see southern White Rhino and elephants.